‘PYGSTY’! 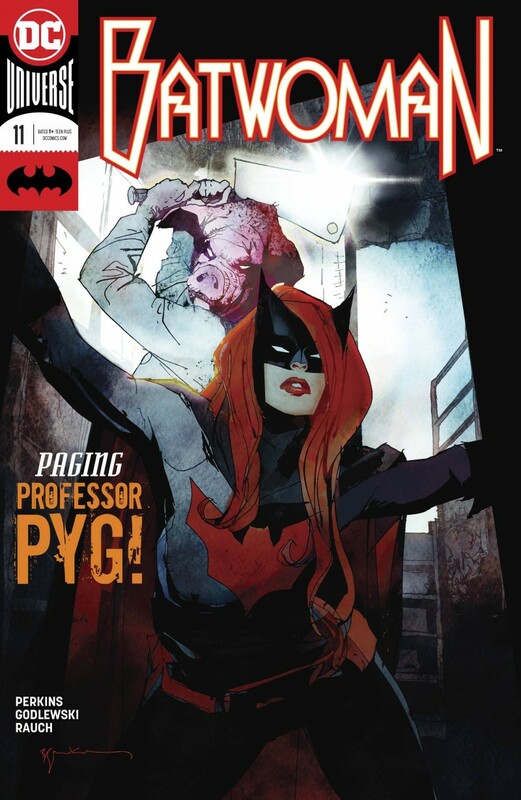 It’s the New Year, and Professor Pyg needs new Dollotrons for his latest artistic endeavor. As Batwoman tries to put her personal demons to bed, she must stop the madman from carving out his sick intentions.